Many insurance carriers seem open to including in PPO networks any provider or medical facility willing to agree to its negotiated fee structure. The more medical professionals and facilities in your network, the better the network is, the thinking goes. Well, it is time to raise a red flag on this kind of thinking. Before your organization looks to increase employee access to doctors and hospitals, there are three things you must understand about PPO networks. Choosing to provide a large, national network for your employees is often a decision of convenience. Greater access will often lead to greater employee satisfaction, especially for an organization with employees scattered across the country. However, buyer beware. A large network may not be helping you drive plan costs down. To understand this, let’s first look at price. Within one network, the price for one procedure within a small geographic area can drastically vary from one facility to the next. In some cases, the price variance can exceed 500%. Let’s bring this to life by looking at one self-funded employer in northern Colorado. In 2014, the plan had two members who required arthroscopic knee surgery. The two surgeries were performed at hospitals located just 10 miles from each other. The discounted charge at Hospital A was $34,000, while the discounted charge at Hospital B totaled $71,000. This notable difference in price, no doubt, had a notable impact to health plan costs. This happens every day inside all large PPO networks. So, is a “narrow” network the answer? To answer the question accurately, we have to go beyond pricing and look at the quality and outcomes of the providers and facilities inside a network. Within the health care industry, quality and outcomes are two measurements that have been very hard to define. The insurance carriers that own the large PPO networks all seem to define both differently. The “all-inclusive” nature of a national PPO network can lead to variance in quality and outcomes as large as the price variances previously noted. The only way to rationalize that decision is that Hospital A provides a deeper discount than Hospital B, or a bundled payment. A lower price can reduce plan costs in the short run, but poor quality and outcomes can increase costs over time through hospital readmissions, unnecessary procedures, and other misdiagnosis. “Narrow” networks can solve this problem when constructed with price, quality, and outcomes in mind. Unfortunately, large PPO networks will continue to see variance in all three measures as long as the carriers’ “all-inclusive” mindset remains a top priority. A discount is not a discount when the price is too high or the purchase is unnecessary in the first place. For example, if I told you my iPhone was worth $2,000 but agreed to sell it to you at a 50% discount, I would still be ripping you off. Similarly, network discounts could be distracting your health plan decision-making. In a typical medical plan, a majority of the member population uses it for day-to-day services such as preventive exams, sick children, and the occasional prescription drug. For this population, network discounts do an adequate job of reducing costs, for both the member and the health plan. 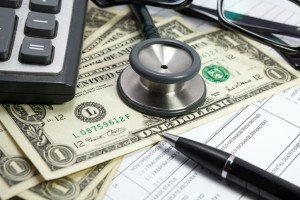 However, network discounts can be misleading when analyzing specialized services such as diagnostic imaging, surgeries, and inpatient stays, which tend to drive the majority of a health plan’s claims costs. The problem here is two-fold. First, just as with the iPhone example above, large network “discounts” (50% or more in some cases) do not mean a whole lot when providers and medical facilities are allowed to charge 400% or more of the limit allowed by Medicare. Second, solely focusing on the size of the network discount could lead you to ignore quality and outcomes, as mentioned above. You need to be asking if the discounted service is necessary or appropriate in the first place. An avoided procedure is much cheaper than a 50% discount will ever be. The lesson here for an employer is simple: By integrating price, quality, and outcomes into your strategic initiatives, your plan members will receive the necessary care, at the right time, and at a fair price, positively impacting the number, size, and frequency of your medical claims. I recently had an interesting conversation with a national insurance carrier about a mutual client. After a thorough review of the client’s claims activity, we uncovered several in-network facilities that were providing imaging services (MRIs, CT scans, etc.) at a low cost — much lower than the same services provided at other in-network facilities. A carrier-owned network is where plan-design creativity often goes to die. You have to look outside carrier-owned networks in order to create change and reduce costs. In the example above, the client eventually hired a third-party advocate to assist members with cost and quality reviews and provided cash incentives to members who chose high-quality, low-cost facilities, generating savings to the health plan. Additionally, innovative solutions like BridgeHealth, Imagine Health, and The Zero Card are helping employers disrupt the status quo by creating high-quality, low-cost networks, helping plan members and plans alike save substantial amounts of money. PPO networks play an important role within the health care industry. However, purely relying on a PPO network to lower the cost of your health plan may be misguided. If you are an employer looking to offer a top-notch health plan at a low price, breaking away from the traditional PPO network can play an important role in paving the way to success. 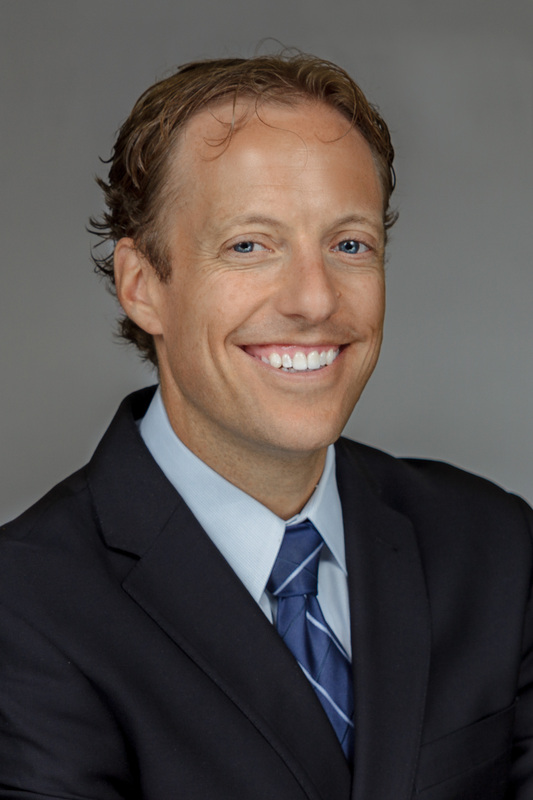 Andy Neary is a health care strategist with VolkBell, a Colorado-based benefits advisory firm.